Roland Giguère, poet, painter, publisher. Recipient of the Paul-Émile Borduas Award in Visual Arts (1982) and a nominee for the coveted Prix David in literature that year, Giguère played, with the foundation of the Éditions Erta (1949), a major role in the development of Québec’s artistic life. 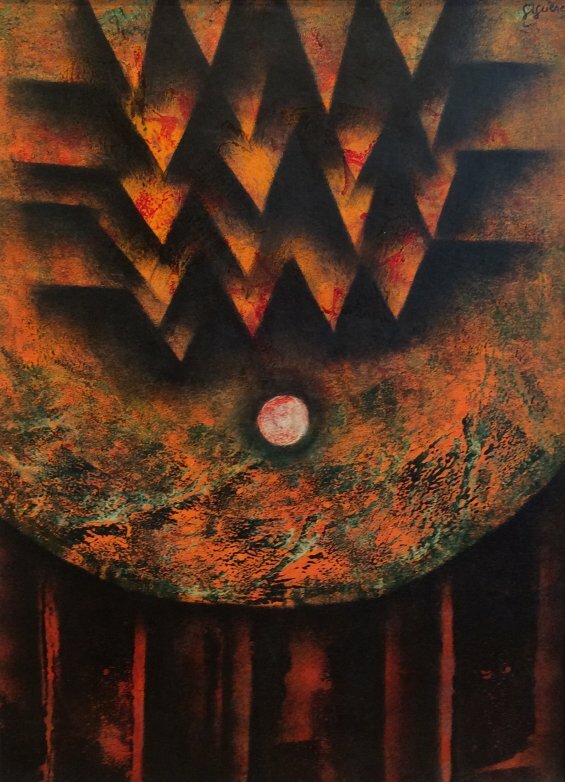 Own artwork from Roland Giguère?